… 99 cents per download on Dark Tree by making it free through Amazon. It’s easy, doesn’t cost you anything, only takes a couple minutes, and would be really awesome. Once there, scroll down to the section titled, “Product Details.” You should see something that says, “Would you like to give feedback on images or tell us about a lower price?” Click on the “tell us about a lower price” link. Then you can start collecting that undying gratitude I told you about. Why do this? Why make a book free when I can charge for it? The short answer is: a free book is a much easier entry point for a reader who hasn’t heard about an author yet than a book that comes with a cost, even a minimal one. Dark Tree had done a pretty good job of drumming interest in its followup, The Clans (now available on Amazon), mainly because people were willing to take a chance on it due to the fact that it was free through most retailers. However, I hadn’t quite anticipated just how well a free book could do on Amazon. Recently, The Clans had been made free on Amazon for two days. By the second day, it shot up to #20 in the bestselling free Epic Fantasy list, and #78 in the overall free Fantasy list. The number of downloads of The Clans during those two days destroyed Dark Tree‘s lifetime record. It even got a good number of downloads in the UK and Germany. That’s right – Germany. Who could have guessed? I was astonished. While Dark Tree had been making strides up the rankings on other sites such as Barnes & Noble, it had been slow progress, and almost nonexistent when compared to The Clans’ rocket ride up the Kindle bestseller lists. Now, part of this (maybe even a substantial part) had to do with the fact that The Clans is a full-sized book at over 100K, and Dark Tree is a novelette. Shorter fiction has always been a harder sell, and while that’s changing thanks to e-publishing, it’s still true that most people prefer longer works to shorter ones. So I don’t discount the length factor. Even so, I also can’t discount the fact that Amazon is still the 800-pound gorilla when it comes to selling ebooks. Other retailers are gaining market share, true, but for now Amazon is still the undisputed king. Having a free ebook there would only be augmented by the fact that I also have a full-length follow-up book as well. Epic fantasy readers love their series, and they typically don’t like waiting around for the next installment in the series, so when it’s already out, they may be more likely to try it the first one. That’s what I’m hoping will happen with the Fourth World. I believe that my plans for the series actually will work quite well in this regard. 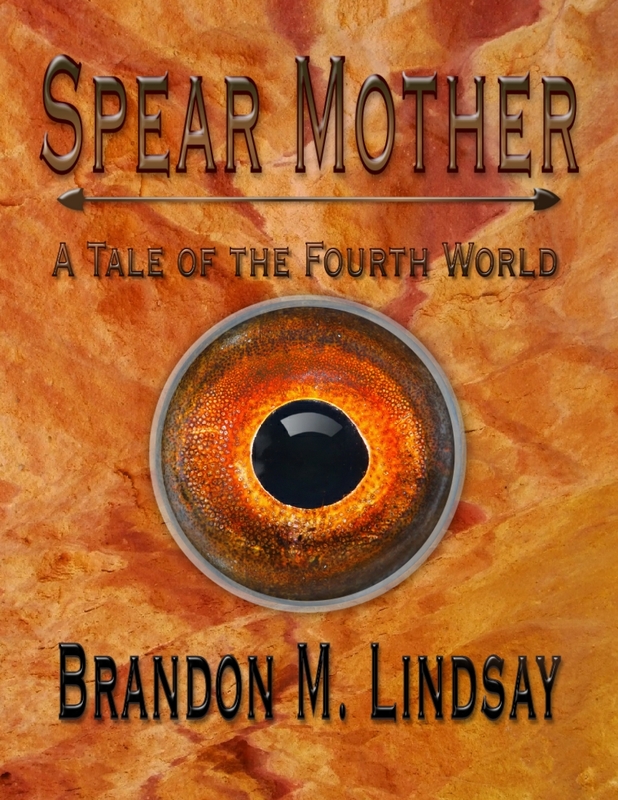 I will be releasing novels in series, starting with The Born Sword, in addition to smaller works which in between novels so that fans won’t have wait as long for new Fourth World books. Some of them will be free, just like Dark Tree. However, the first step down this path starts with you, dear friends. By telling Amazon that Dark Tree can be bought for cheaper than what they’re selling it for, they will hopefully match the price. Once that happens, readers the world over will have free access to Dark Tree from their Kindles, phones, and computers. Who knows? By doing this, you very well may save the world… 99 cents per download.